There is a lot of misinformation out there when it comes to cannabis, and that is due to decades of unjust prohibition. Governments around the world worked together to make marijuana seem like the devil’s drug so they could use the criminal gains from the industry to further their global agendas. Indeed, you only have to look at the cases of journalists like Gary Webb to see how committed the powers that be were to keeping the plant on the wrong side of the law. Thankfully, society has opened up a little during the past few years, and most people now disbelieve the propaganda they were fed as children. In this article, we’re going to take a quick look at a new study that’s helping to dispel some of the health-related myths about marijuana. Hundreds of thousands of people smoke Las Vegas weed every year, and so most people are not too concerned about any fairytale health conditions. However, for those who still have some apprehension, reading about this study should assist in putting your mind at ease. At the end of the day, recreational marijuana is everywhere in Las Vegas and many other states. So, it would be a shame if you were too brainwashed by the fake news to try it out for yourself. The study assessed almost 1000 people from New Zealand over a period of forty years. So, it’s one of the most extensive and most advanced scientific experiments ever conducted on the use of cannabis. Those who smoked consistently for more than twenty years showed no sign whatsoever of issues relating to lung function, diabetes, or high blood pressure. That counteracts many of the other studies published during the last few years that claim weed can damage your health. Indeed, there is no deterioration at all in any aspect of physical health for most of the participants, and the only ones to get ill during that time were determined to have alternative causes. The only adverse consequence for those who choose to consume cannabis for decades was an increase in incidences of gum disease. However, as the scientists explained, it’s possible to remove that issue by vaping the substance or using edibles rather than lit joints. Of course, some people choose to mix their marijuana with tobacco, and although most recreational marijuana dispensaries in Las Vegas advise against the practice, that could help to explain the rise in gum disease. So, the only thing anyone has to worry about when visiting the best Las Vegas dispensaries this year is their oral hygiene. Of course, it’s possible to limit any unwanted effects by brushing your teeth every day and avoiding other substances that might encourage deterioration of the gums. For example, many potheads choose to drink fizzy, caffeinated brands like Coca-Cola. That is because the caffeine and sugar counteract the lazy feeling folks get when they’re stoned. However, it also means those smokers increase the chances of developing gum disease, and the weed is not to blame. Will the study change anything? 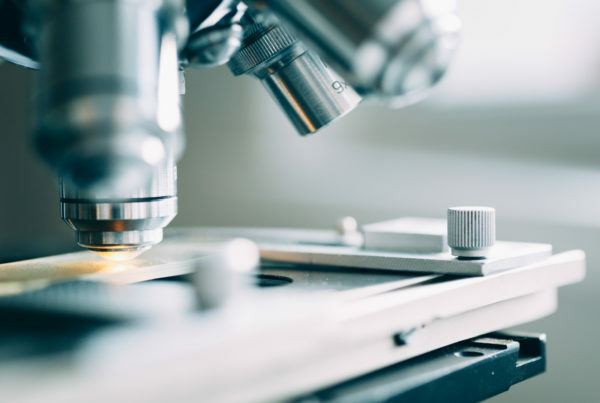 While this new study is not going to change anything straightaway, it should encourage more scientists to conduct experiments and attempt to replicate the results. However, there are many ways in which this information could affect the lives of average smokers in the future. For instance, there are some medical insurance companies out there that want to categorize their clients based on their marijuana consumption. If scientists can provide additional evidence, there is a decent chance that weed enthusiasts will get cheaper premiums than those who smoke their plant with tobacco. That is because the nicotine will increase the chances of developing thousands of illnesses, and most potheads will never expose themselves to those. Should dispensaries have any concerns? 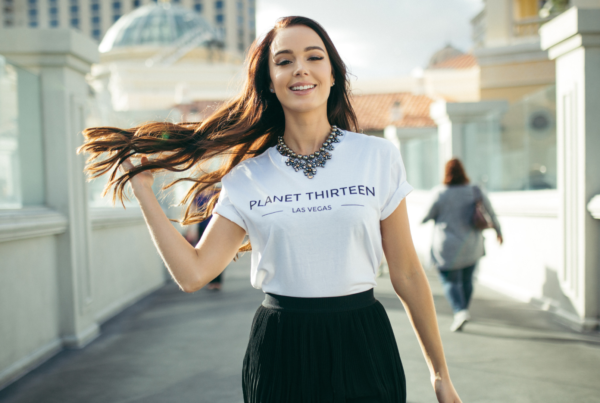 Experts like those working at the Planet 13 dispensary should have no need to stress when it comes to this new study. If anything, the paper puts weight behind the budtender arguments that weed does not damage the health of users. It’s only those who mix it with tobacco who increase their chances of developing throat and lung cancers. 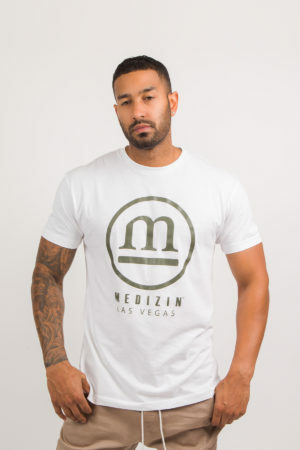 If you’re one of the people who sell Las Vegas weed at the moment, it makes sense to pass this information on to your customers. Tell them not to mix tobacco in their joints if they want to live a long and healthy life. Also, it’s worth pointing out that smoking tobacco and weed together will often alter the effects you feel. Although, most of the time, it’s only the most committed smokers who will notice the difference. Has anyone ever died from cannabis? No, they have not! You would have to consume more than five times your bodyweight in the substance within around two minutes to notice any adverse effects. As it’s unlikely even Snoop Dogg could get that much weed into his body, there is no need for anyone to worry. The only people who end up in the emergency room go there due to paranoia, and they tend to feel somewhat silly a few hours later. Do we need more cannabis research? We live in a time where most of the population are brainwashed with propaganda about the risks of cannabis that is not based on a shred of evidence. If you want to see the type of rubbish the government wants you to believe, just take a moment to watch some of the movie called Reefer Madness that we mentioned earlier. Of course, we need more research because that is the only way to turn the situation around and show people they were duped for most of their lives. As Las Vegas weed is now legal, experts hope that scientists will find it easy to get funding for their experiments, and so the situation should improve during the next few years. So, if you hear about a recreational marijuana study in your hometown, be sure to take part! Your participation could assist in changing attitudes and giving the public an element of truth for a change. You should have no doubts left in your mind about the fact that cannabis will not harm your health after reading this article. If you would like to find out more, there are many studies from all over the world that you can find and read online. You could even ask the professors at your local university to look into the substance and attempt to develop a new experiment. 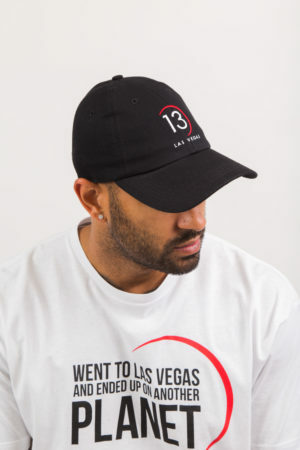 Whatever you do, just make sure you always point people in the right direction if you hear them saying anything negative about recreational marijuana in Las Vegas. Millions of tourists and visitors buy and smoke weed here without issue every year. 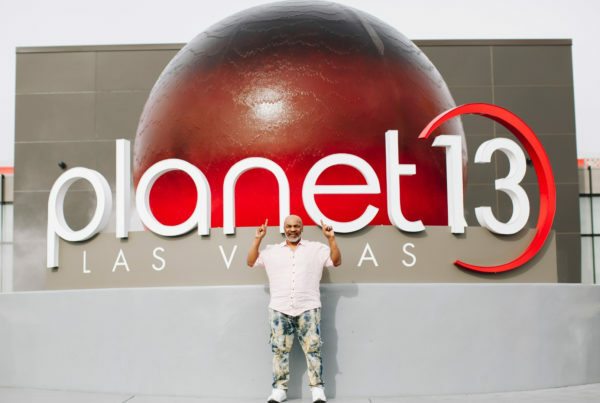 We hope to welcome you to dispensaries like Planet 13 soon! Previous PostCBD Oil = Beauty? A new trend thinks so.